BALTIMORE (April 3, 2014)—Bitcoin, a virtual peer-to-peer currency created in 2009, is now being accepted by a handful of Maryland small businesses—but not without skepticism. The new age currency—which is traded and held within what are known as "digital wallets"—offers zero transaction fees, and is an alternative to the standard charges imposed by credit card companies upon merchants. 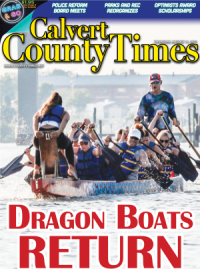 and the government can't inflate it," said Mark Lovett, of Mark Lovett Web Design in Gaithersburg. but there's no middle man, no 3 percent [transaction fee]... that's the only reason I'm a huge fan," he continued. On the Eastern Shore, Salisbury-based photographer Tony Weeg said he began accepting bitcoin "just to do it." Weeg, a web developer by trade who says he has been following the Internet for almost 20 years, said that after a friend who worked as a tattoo artist began to accept the digital currency, he thought—"Why not be the first photographer to accept bitcoin?" the government can't take it down," Weeg said. However, Weeg continued, "That aspect could be it's downfall." Craig Meister, of Tactical College Consulting, located in Stevenson, echoed Weeg's concern for the currency's volatile nature. Meister has been accepting bitcoin as payment for his company's tutoring services for about four months. He currently quotes monthly invoices in bitcoin, though he is yet to receive a payment in the virtual currency. [there's] too much fluctuation," he said. "The people who know about bitcoin most are the ones who see it as an investment rather than a currency," Meister said. "I can't argue—because it's not acting like a currency," he continued, comparing buying bitcoin to buying into gold or silver. According to Meister, in the course of time that his business has been accepting bitcoin, he has seen the price of a single bitcoin fluctuate from "anywhere from $700, to the thousands, down to the $400, and back up again." "Who want's to pay with that?," he continued. "It may make sense to hold on to it." 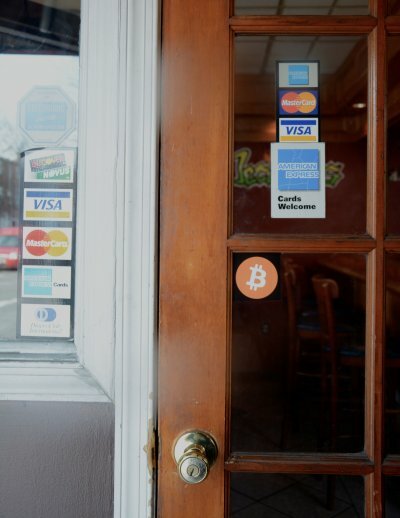 Not all businesses are still waiting for their first bitcoin transaction, however. 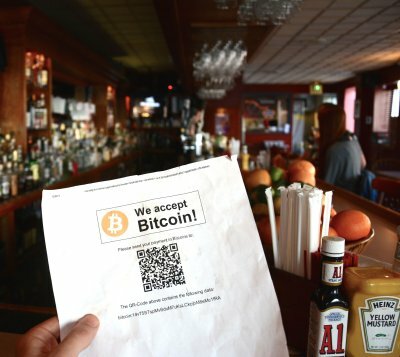 John Reusing, owner of the bar Bad Decisions in Baltimore's Fells Point neighborhood, said that he makes around one transaction per week using bitcoin. Reusing attributes this to what he calls a crowd of 'nerdy' clientele, noting that the bar regularly receives phone calls from soon-to-be patrons who are eager to trade bitcoin for beer. 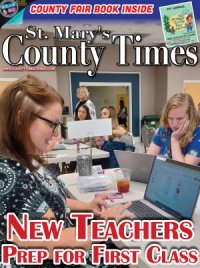 "For the average business owner, it's so far off the radar they probably haven't heard about it," he said. Reusing believes that if a major brand or retailer began to accept bitcoin, the currency might have a chance to catch on. He said: "If Starbucks started taking it in their stores, the average business owner would have to say: what's stopping me?" Looking forward, the future of bitcoin as both a currency and investment product is unclear. In February, Tokyo-based bitcoin exchange Mt. Gox allegedly lost hundreds of thousands of bitcoins, leading the company to file for bankruptcy. Further complicating the matter, the IRS recently announced that it will now treat bitcoin as a form of property, rather than a foreign currency. The move is a threat to bitcoin's main selling point—non-government regulated, tax-free currency. "People are going to be more skeptical, and [the Mt. Gox scandal] might be the nail in the coffin," Weeg said. Weeg remains hopeful, however, suggesting bitcoin could be to cryptocurrency what MySpace was to Facebook - "a nexus for the next thing that is the natural evolution of bitcoin." but I think it's gonna be the way to go of the future," Lovett added. "If it's not bitcoin, it's something else."